At a press conference for his next film Chinese Zodiac, Jackie Chan told reporters He wants to be in Expendables 3 but not in a small role and could not be apart of Expendables 2 due to his filming of Chinese Zodiac. Sounds good to me and cant wait to see what Jackie Chan will bring To Expendables. No Work from Sly about whether Chan will be a part of the next film or not. I’m pretty sure its a big yes due to Sly asking him to be a part of Expendables 2. 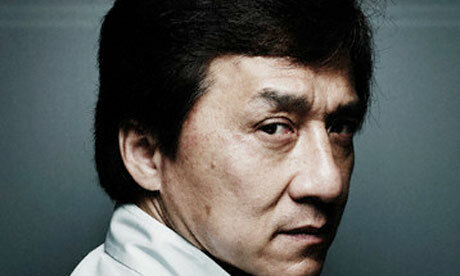 What do you think of Jackie Chan being apart of the Expendables?